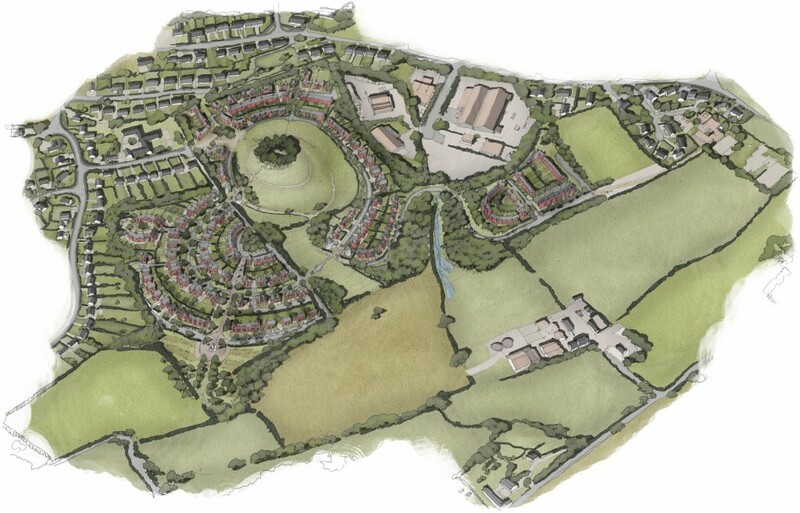 We are creative, knowledgeable, practical and passionate about designing sustainable communities which sit naturally within their historical and landscape context. Our experienced team of fully qualified urban designers provide an integrated approach to strategic visioning, regeneration, urban renewal, masterplanning and public realm design. Our work is underpinned by close collaboration across design disciplines and workshop working with our clients and key stakeholders. We operate at all scales of the development and regeneration process, developing conceptual design and feasibility appraisals to enable early assessment of potential viability and options, our iterative approach maintains the connection between design innovation and technical deliverability.